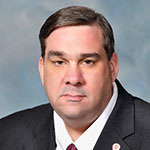 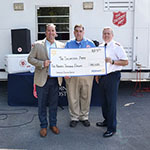 The Salvation Army Empire State Division Receives \$100,000 Grant from the Walmart Foundation to Assist with Emergency Disaster Services. 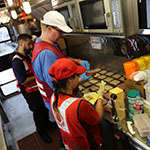 Since Saturday, July, 1, seven separate flash flooding events and three tornadoes have struck across 20 counties in New York State. 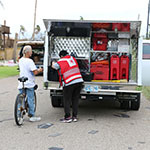 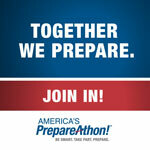 Today’s PrepareAthon reminds us to get ready for disaster in our community. 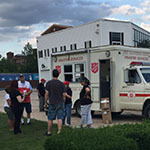 Local Salvation Army Disaster workers fed over 10,000 law enforcement personnel on duty for the weekend Papal visit. 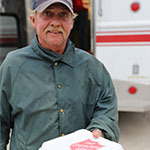 In what has been called the worst refugee crisis since the Second World War, The Salvation Army is responding across Europe.